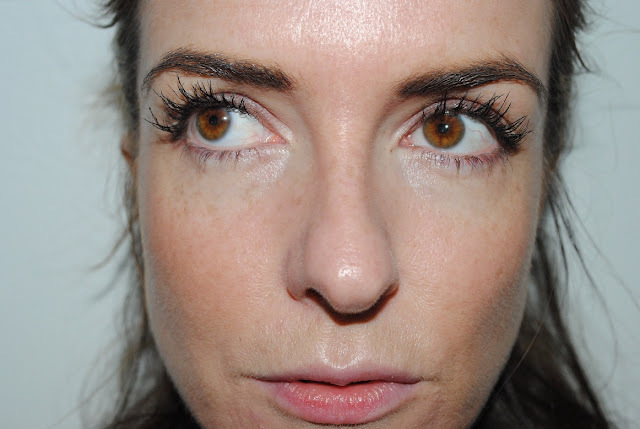 Seriously impressed with these brush on lash extensions from Model Co. It is one of those products that does exactly what it says on the tin! It comes in this snazzy 2 pack endorsed by none other than Dannii Minogue, who is the product’s ambassador. Here is one eye done and the other not. Can you spot which is which?!? This was my first go and a super quick application so I think I can achieve even more impressive results than this if I spent I tiny bit more time. So this is how it works. There are 2 products. 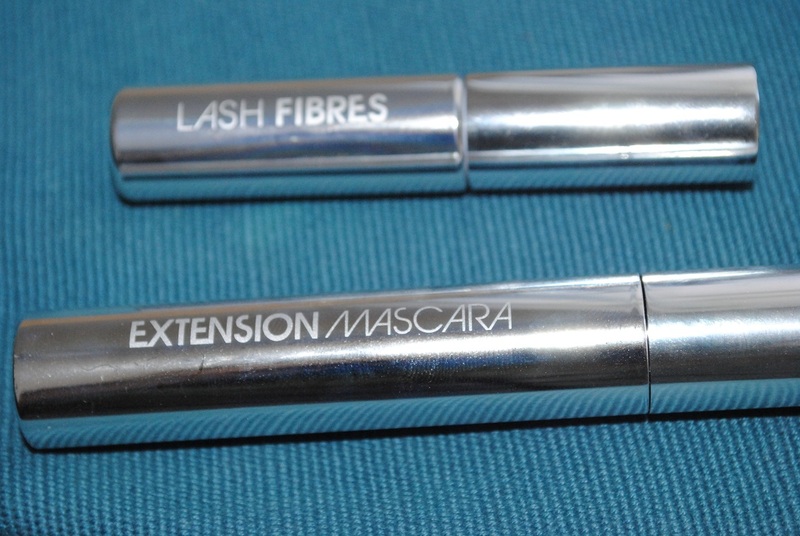 The first is the Extension Mascara and the second is the Lash Fibres. You start off by coating the lashes with with the extension mascara. This is a super light coat. Excuse the blood shot eyes. I don’t get as much sleep as I’d like! 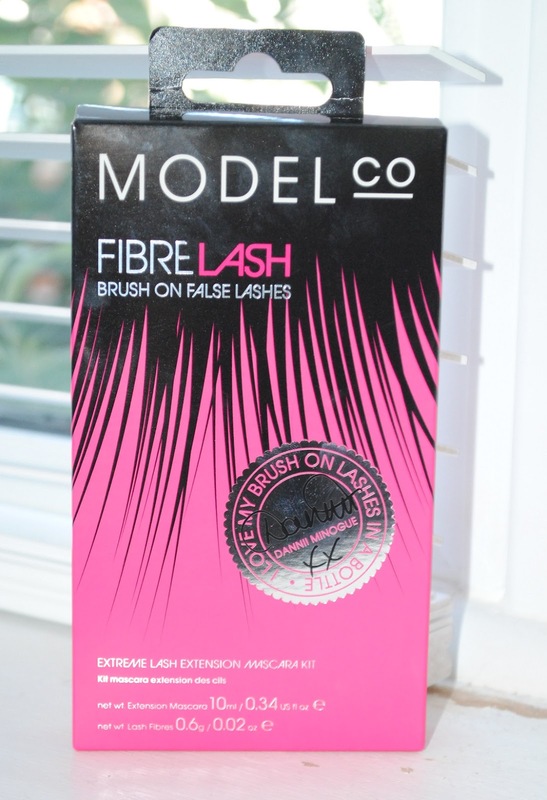 You then grab the Lash Fibres – they look like this! 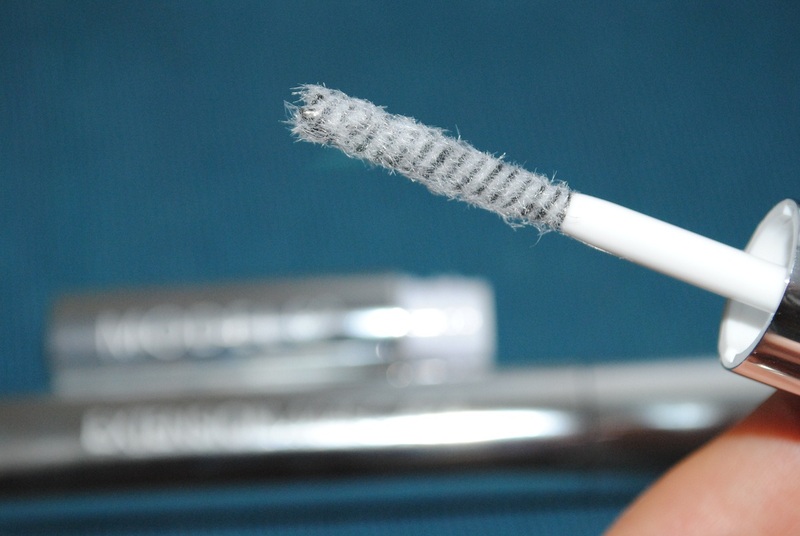 And then brush them on top of the first coat of mascara. Looks weird doesn’t it?! 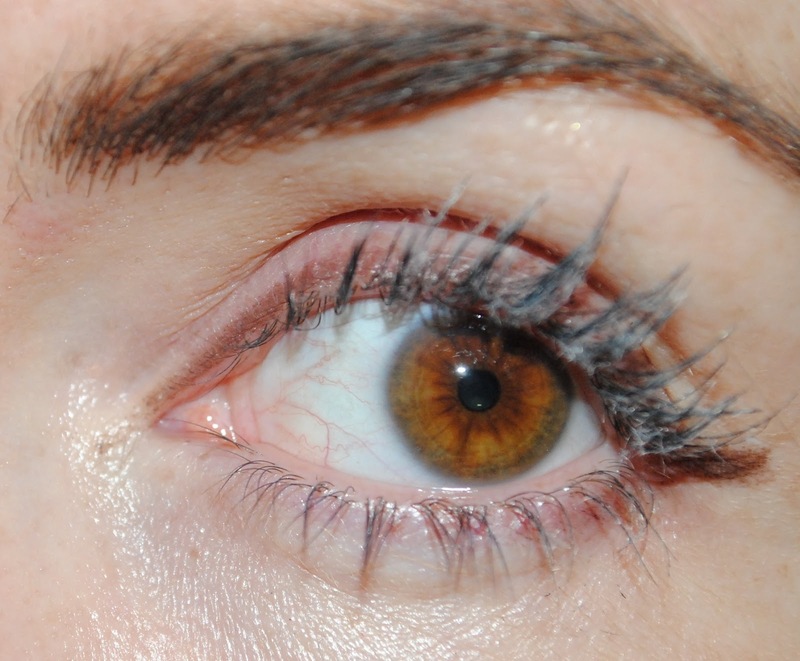 You then follow with another coat of the Extension Mascara and look! 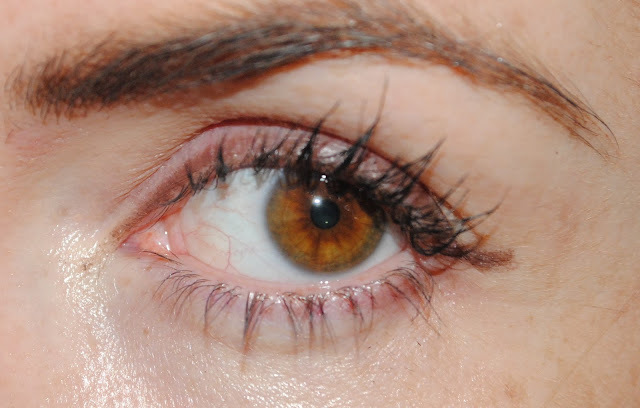 Lovely fluttery lashes with that real lash extension look. I would choose these over actual lash extensions any day! They wash off really easily and didn’t cause any irritation. Fabbie!! I shall be saving this for special occasions as it costs £35, but if I was rich I would be whacking this on every day! My boyfriend couldn’t get over how long my lashes looked! This entry was posted on Monday, July 2nd, 2012 at 13:06. You can follow any comments to this entry through the RSS 2.0 feed. You can leave a comment, or trackback from your own site.